We get it; it can be tempting to go the cheapest route when you need to upgrade your windows and doors, or it can seem easier to just ignore them altogether. 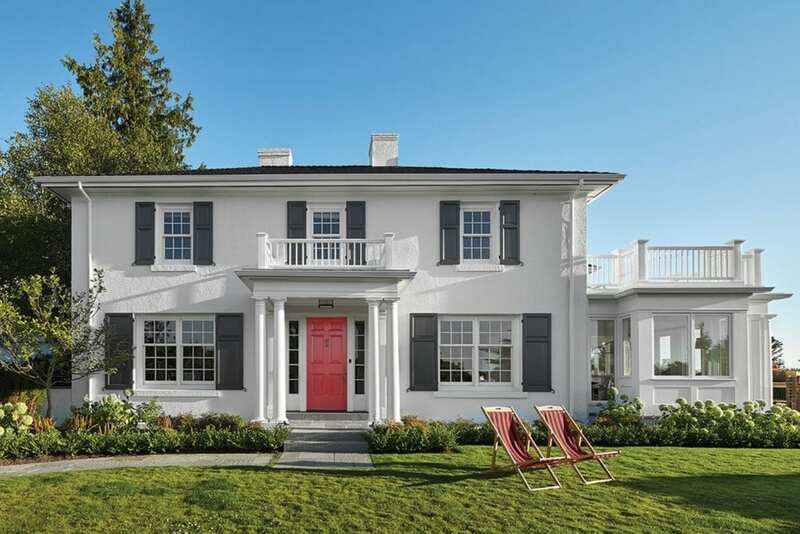 Windows and doors can often get overlooked when updating a home, but today we’re sharing 4 reasons it’s so important to choose quality custom windows (or doors), and how the investment goes way beyond what you can imagine. Upgrading your old, drafty windows or doors to custom products will automatically add value to your home. Besides the value, they also add curb appeal. According to Therma Tru, “When you update, replace, or improve your entry, you can increase your home’s perceived value by $18,750 on average!“ That’s a huge increase with something as simple as updating your front door. 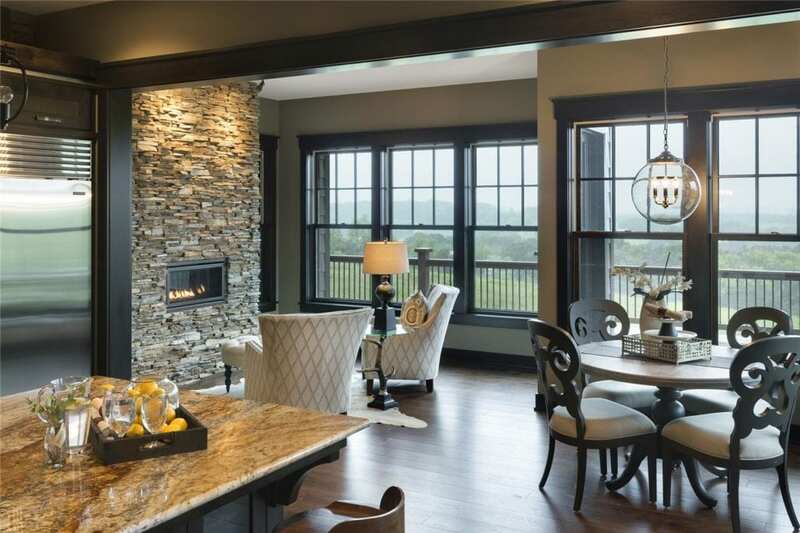 Custom window replacements can also add beauty to your home inside and out. It’s actually one of the few home improvements that can enhance both your interior and exterior designs. One of the best things about it is that you’re not limited to what’s on the shelf; you can custom design what’s perfect for your style and home. Custom windows and doors are a great return on investment and will cost you less than say adding a sunroom or renovating an entire kitchen or bathroom. As we mentioned above, we know that going the cheaper route can be tempting, but quality, custom windows or doors will stretch your dollar so much longer. Professionally installed custom windows or doors will keep the drafts out during our rough winter months. When properly installed and Energy Star® labeled, your new windows will keep the heat in during the winter months, and the rooms cool during the summer months. Don’t forget that the doors can also be energy efficient! 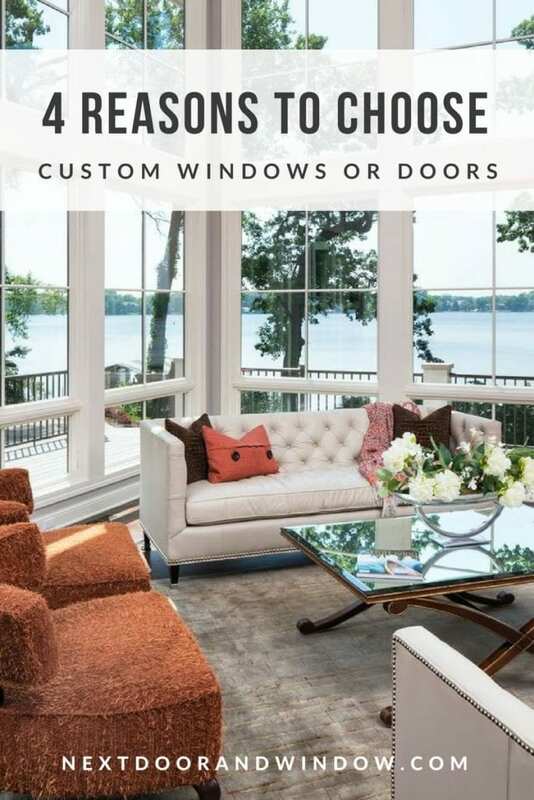 Another great thing about custom windows or doors is that most of them don’t need a lot of maintenance, which just saves you money in the long run. 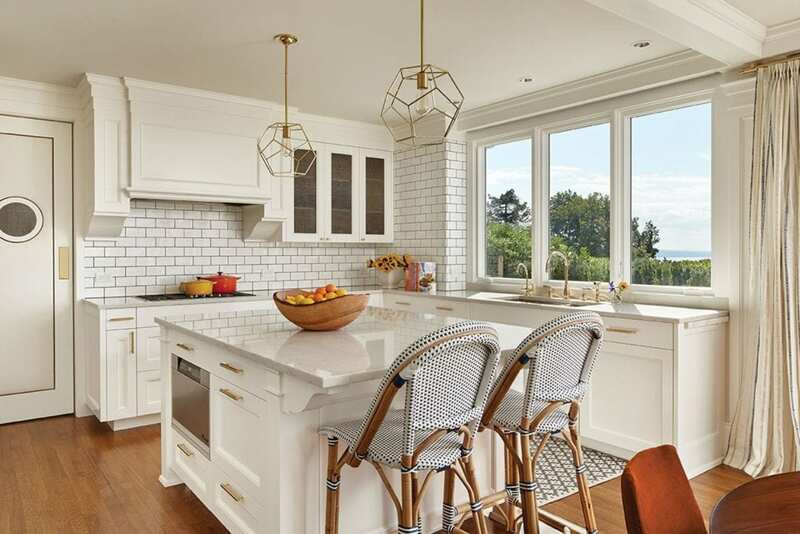 One example is choosing a material that never needs painting to remain attractive and intact, and that alone can save you thousands down the road. 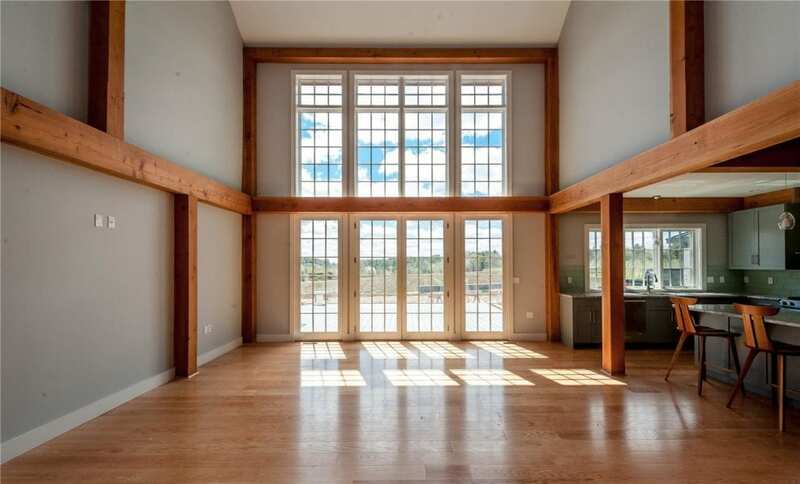 Not much can change a room like more natural light and space! 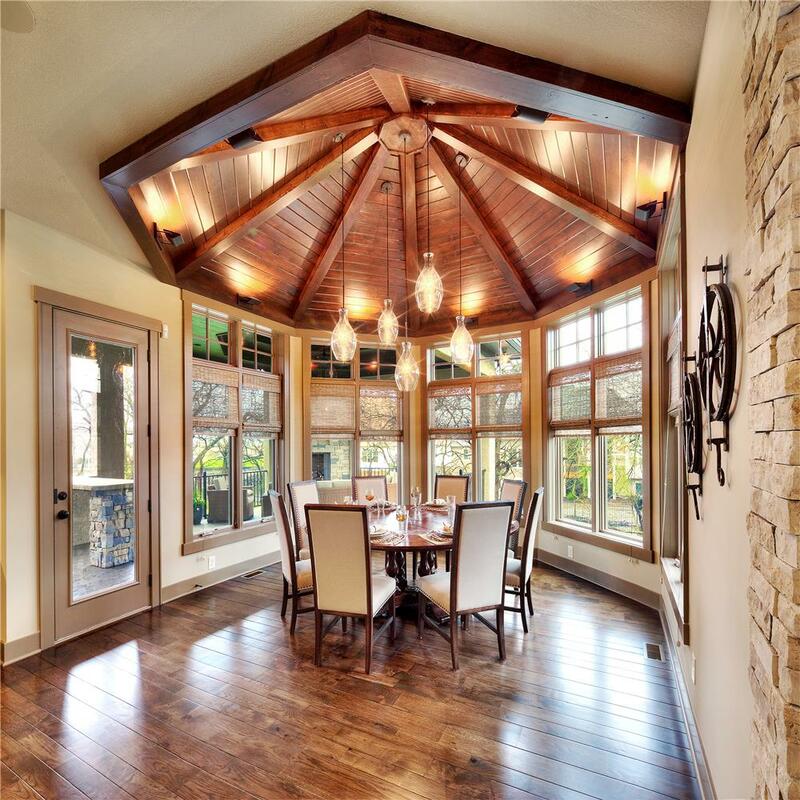 By adding floor to ceiling windows you can dramatically change your home. Bow or Bay windows will open up any room, and offer the opportunity to create an extra relaxing nook for reading or a breakfast bench (if desired). 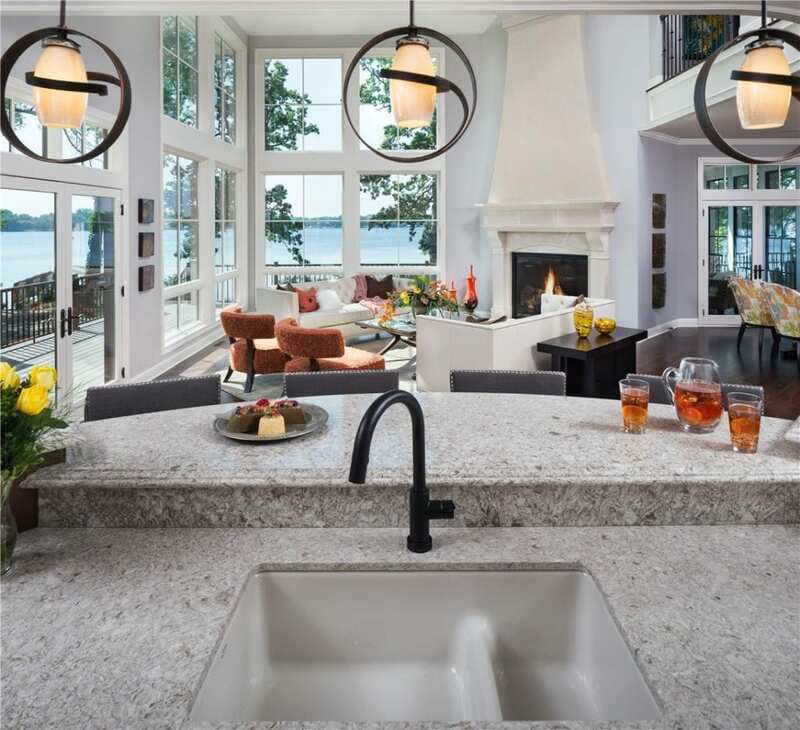 By choosing custom windows you can ensure professional and detailed installation, more opportunities to truly create the space of your dreams, and quality to last a lifetime. They’re worth every penny. When you’re choosing quality over anything you’re able to choose from reputable brands that have been in the window and door making business for decades. You know that you’re getting something worthwhile for your hard earned money. You’re choosing from brands with high ratings and products that fit or exceed all the qualities you’re looking for. At Next Door and Window, we offer Marvin, Integrity, Infinity, and Sunrise windows. We also offer doors by Provia, Therma Tru, and Albany. Give us a call today to set up your free appointment.